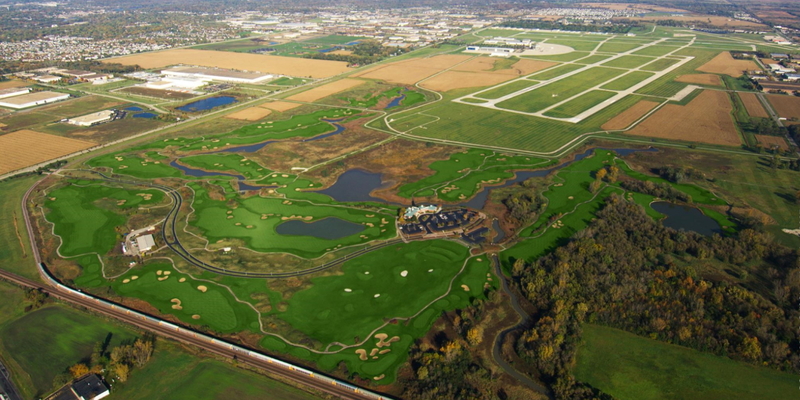 Prairie Landing is a unique, high quality Chicago suburb public golf experience located just south of the DuPage Airport off of Kautz Road in West Chicago. Golf Digest named Prairie Landing one of the top ten new public courses in 1995 and since then Prairie Landing has been rated 4 1/2 Star by Golf Digest "Best Places to Play". In 2009 Zagat rates the Prairie Landing Golf Course 26 out of 30 "extraordinary". 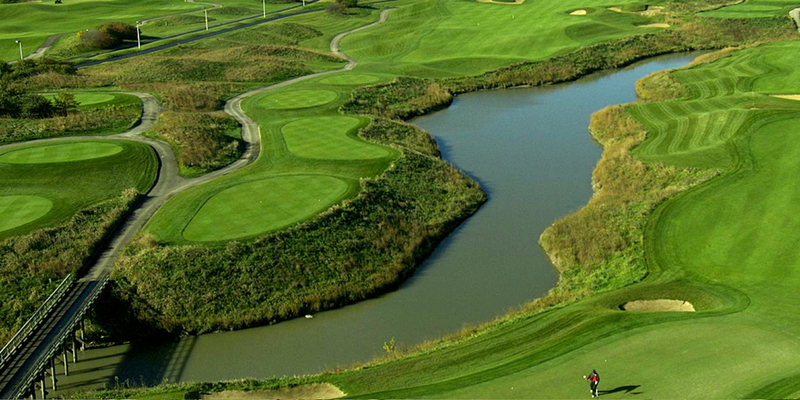 The prairie links style golf course is modeled after seaside links style golf courses found in Ireland. It opened in 1994 and was designed by renowned golf course architect Robert Trent Jones II. 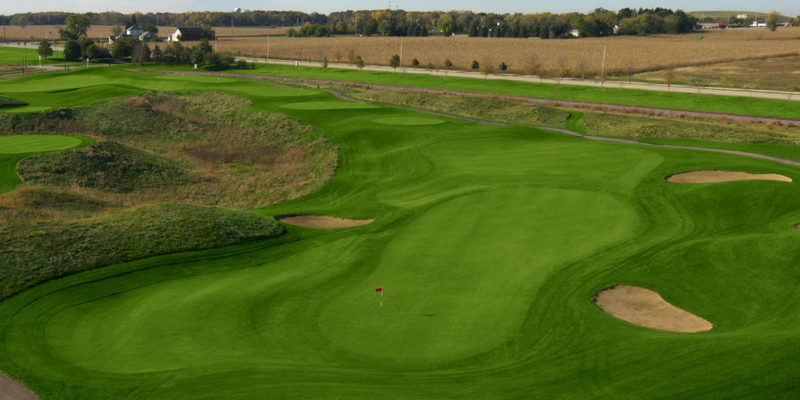 Prairie Landing Golf Club features meticulously conditioned rolling bent grass fairways, large undulated greens, massive sweeps of native grasses and numerous strategically placed grass mounds and sand bunkers. Prairie Landing offers a very creative schedule of professionally administered in-house golf tournaments throughout the golf season that are available to the public. The golf course is complimented by the fabulous character of the McChesney Clubhouse. It is located in a wonderfully secluded setting and boasts a full service pro shop, dinning room, scenic banquet rooms, spacious men's and women's locker rooms, WiFi Internet access and High Def TV's. 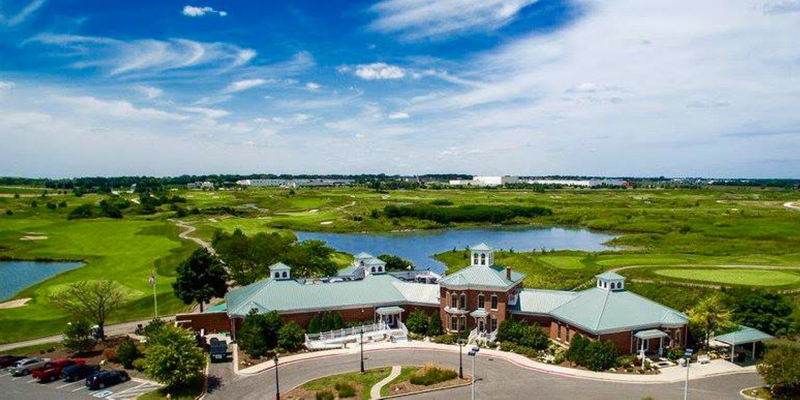 Prairie Landing's practice facility is the best in Chicagoland. The bent grass driving range features numerous realistic target greens, stretching apparatus and automatic ball dispensing machine. In addition there are two regulation par four practice holes, two practice putting greens and a 9-hole chipping/short game area. 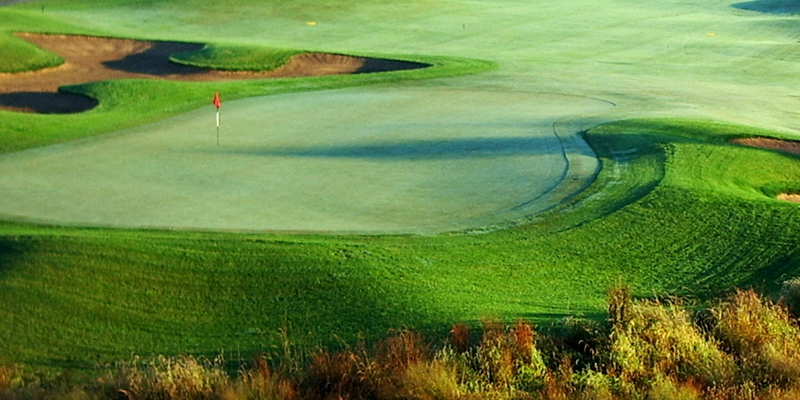 Prairie Landing's impeccable reputation is derived from consistently premier course conditions and customer service. A desire to be the best is exhibited in GPS enabled golf carts fully equipped with full-color yardage computers that adds modern technology to the age old game and keeps pace of play moving better than any other course of this caliber. You can even keep score on the system and allow the pro shop to set up a private electronic live-leader board tournament for your individual group complete with post round results recap. 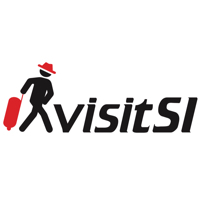 This profile was last updated on 04/11/2019 and has been viewed 28,753 times.